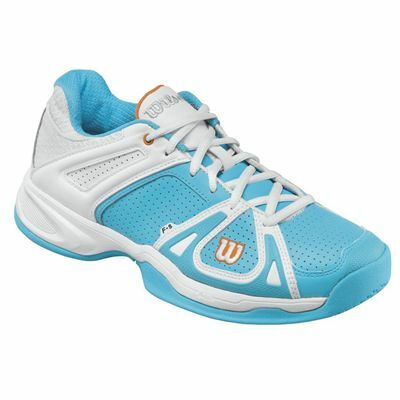 The Wilson Stance women’s hard court shoes are designed for the avid players and fitted with premium leather upper. These stylish shoes incorporate the 2DF-S technology for stability and responsiveness, as well as the Dynamic Feel heel-toe drop 9mm for an excellent feel and quick reaction. 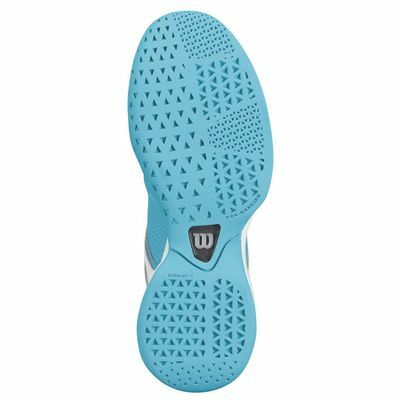 The shoes feature the DST Foam full-length midsole and the R-dst in the heel and forefoot to provide great cushioning and traction. 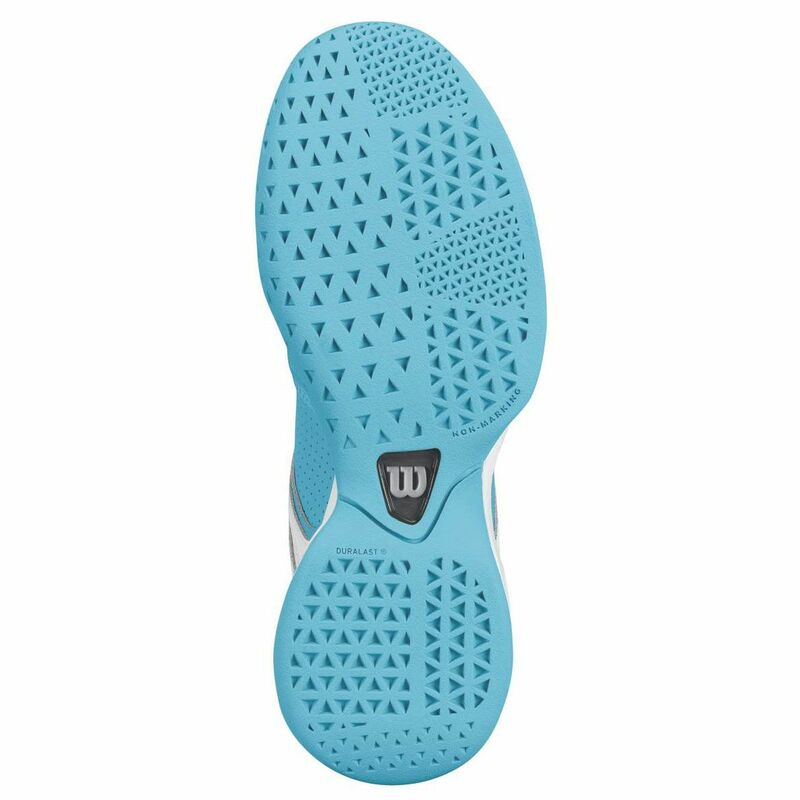 The Outrigger Geometry at the outside of the foot results in even more stability, while the new all-court Duralast outsole delivers enhanced durability and traction. 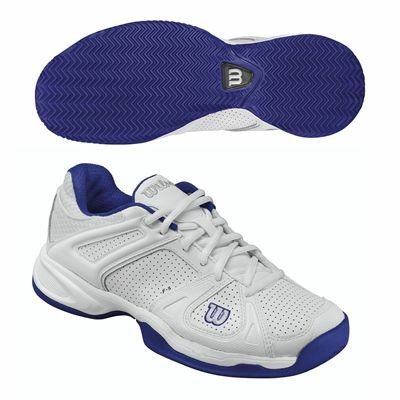 for submitting product review about Wilson Stance Womens Tennis Shoes.